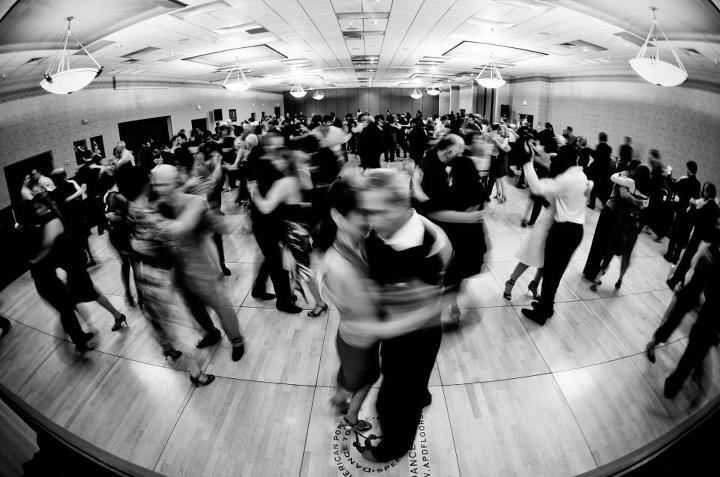 Argentine tango will always be new and exciting to us because of the philosophies we integrate into sharing the joys of tango – philosophies we also enjoy in our everyday living. 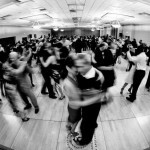 By being genuine in our dancing, tango has improved our lives individually and together. We love sharing this journey with you. Drop in classes. No partner necessary. Concepts covered include: Ocho Cortado, Media Vuelta, simple sacadas, boleos, ganchos, changes of directions and more depending on level of participants. Students should wear clothing that is comfortable to move in. Shoes should have a non-stick sole to allow for smooth brushing of the floor and pivoting. Ladies, please ensure you wear shoes or sandals that have a strap around the back of the heel. You will be walking backwards and we don’t want you to walk right out of your shoes. We look forward to meeting you and to introducing you to this wonderful dance. Please click on this link to view all details on progressive series!